Stunning in every detail describes this 3 bedroom, 3 1/2 bathroom lkfrnt hme. 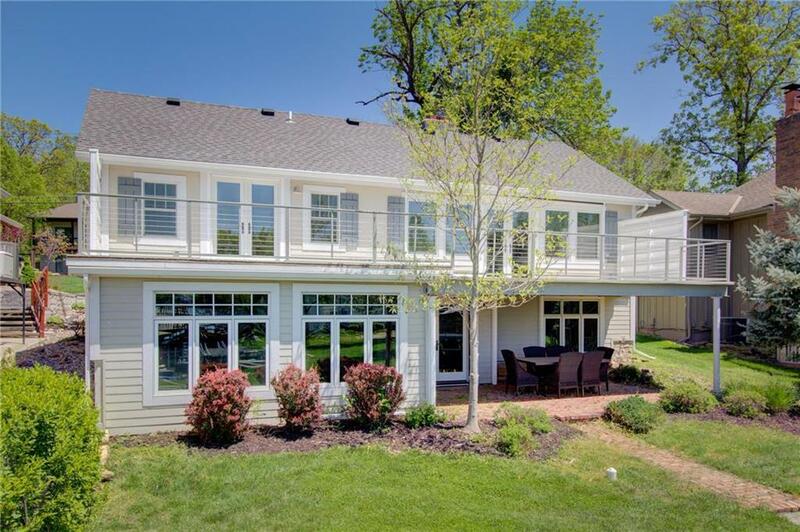 Totally remodeled w/ open kitchen, din & liv rooms that opens to lrg lakeside deck w/ enviable main channel views, ready for your lake enjoyment. Situated on level lot w/ easy access to covered boat-well slip w/ mooring to the north. This beautiful character home offers the charm of old lake living w/ knotty pine, beamed ceilings & updated kit and bathrooms. Fabulous for 2nd home or all year living, seller will sell completely furnished. 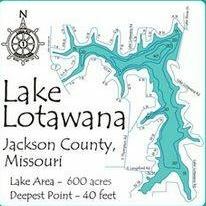 Directions: Colbern Rd east to Gate 1 Lake Lotawana, rt and over the dam to address.